Michael Gaggo is a Senior Advisor with Encore Real Estate Investment Services. Michael specializes in representing owners and developers in the acquisition and disposition of net-leased investment properties nationally. Michael has transacted with private clients, developers, private equity funds, and REITs in completing numerous transactions consisting of CVS’s, Walgreens, Rite Aids, Starbucks, PetSmart’s, and other institutional grade net leased products. Michael is devoted to sharing his knowledge and expertise with his clients in order to strategically aid them in the direction of both fulfilling their investment goals and improving their position in the marketplace. Michael’s market knowledge, attention to detail, and work ethic enables him to continue to deliver exceptional results to his clients. 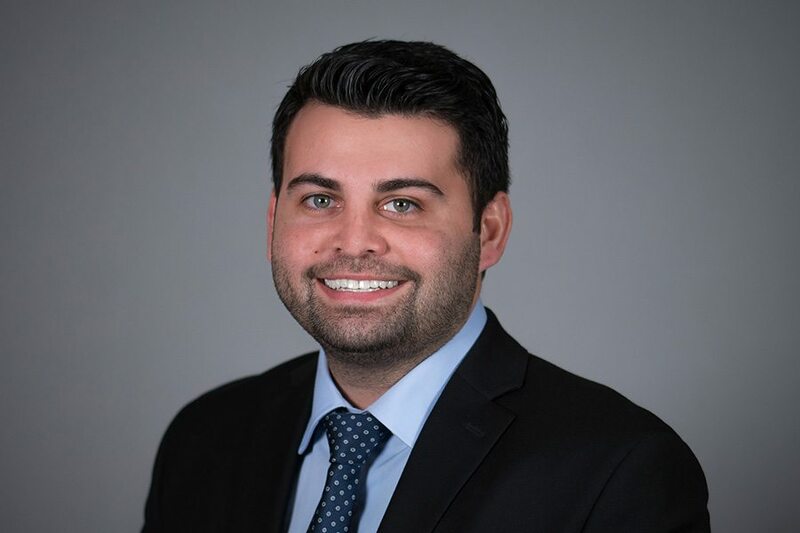 Prior to joining Encore Real Estate Investment Services, Michael was trained and mentored by Brandon Hanna at Marcus & Millichap. Michael attended Wayne State University where he studied business administration with an emphasis on Real-Estate.